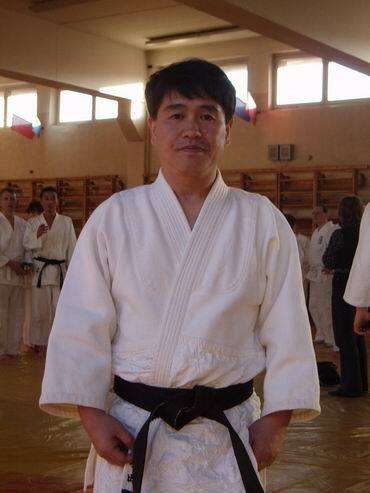 St. Petersburg Yoshinkan Aikido Center holds international seminar on Yoshinkan aikido conducted by Kancho Shioda Yasuhisa, son of Gozo Shioda, founder of Yoshinkan aikido and one of the best students of Ueshiba Morihei. The seminar is scheduled to take place on April 16-19, 2010. 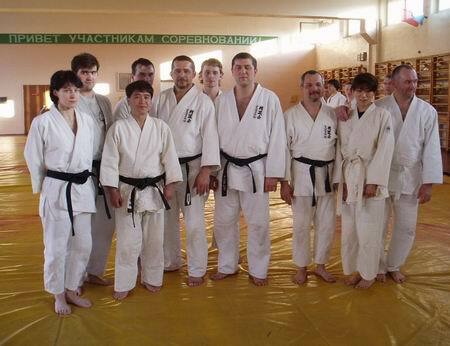 The program includes 10 training classes (including 2 classes with participation of children), master class for black belts, attestation for black belts. The venue of the seminar and the participation fee to be precised. Большое спасибо! Проект пока только на начальном этапе.